The ‘Our Lincolnshire’ online survey which is investigating the heritage of Lincolnshire will close at the end of the month. So far the survey has attracted over 600 responses triggering a variety of views and stories. 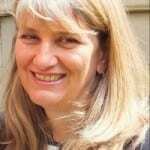 The Arts Council England funded project is led by Carenza Lewis, Professor for the Public Understanding of Research at the University of Lincoln. Professor Lewis said: “I have found it fascinating finding out about Lincolnshire’s heritage from people across the county. “We’ve had a range of views, covering some classic Lincolnshire heritage themes like aviation and the RAF, Lincolnshire’s rural and agricultural past, and famous and much-loved sites like the Cathedral and the Castle in Lincoln. Professor Lewis said the initial results showed that Lincolnshire people have a strong sense of heritage related to local traditions. 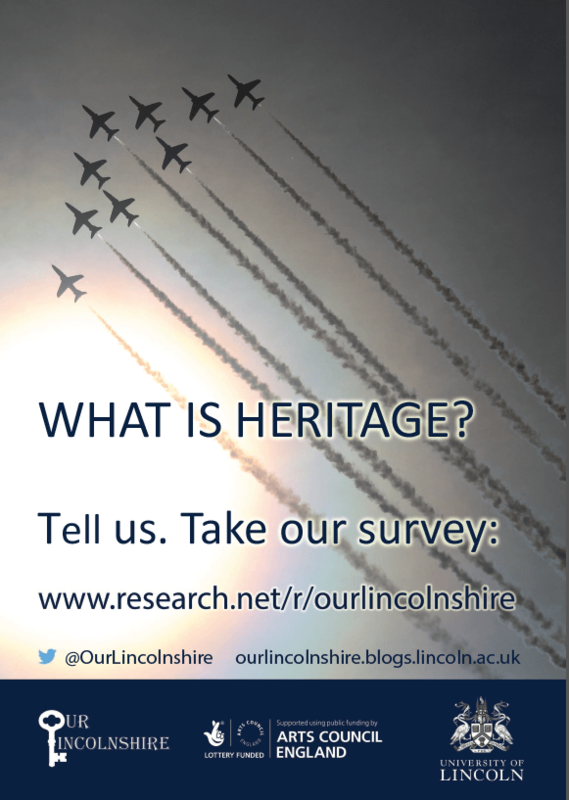 The questionnaire is available online at www.research.net/r/ourlincolnshire and takes about 15 minutes. Different versions are available for under-10s and 11-17 year-olds. We have also developed a web app, called MyLincolnshireCollection.org which asks users to pick their 10 favourite heritage objects from a range of 100 images. So far the statue of the Jolly Fisherman at Skegness and a brooch featuring the Lincoln Imp are joint top for the most frequently selected object. Today, the Lincolnshire Echo published a three-page feature on My Lincolnshire Collection, demonstrating a taste of what the web-app has to offer. Sadie, a reporter from the Echo, came to Our Lincolnshire headquarters last week to interview Professor Carenza Lewis for the piece. Carenza told her, “It is perceived there is a lack of interest in heritage where historic artifacts are taken for granted by people in the community. “We have so many amazing traditions but it comes with a sense of a lack of interest. “The research is to explore different ways of raising awareness which in turn should increase interest and enthusiasm. Prof Lewis added: “I think people will find it quite hard to select just a favourite 10 – we found it hard selecting 100. “I think we will find people making their selection then having to think hard which one to drop in favourite of another artifact. “It will also be interesting to see if there is a pattern in the favourites selected or if there is no interest in some items. It could be the way they are presented which sees people lose interest. Prof Lewis said: “Heritage is everything and there is no time on it – as soon as something is finished in the past and it is something for the future. “The Bomber Command memorial is modern but it is heritage for the future. “Heritage is everything around us, carefully created by someone to enhance our environment. 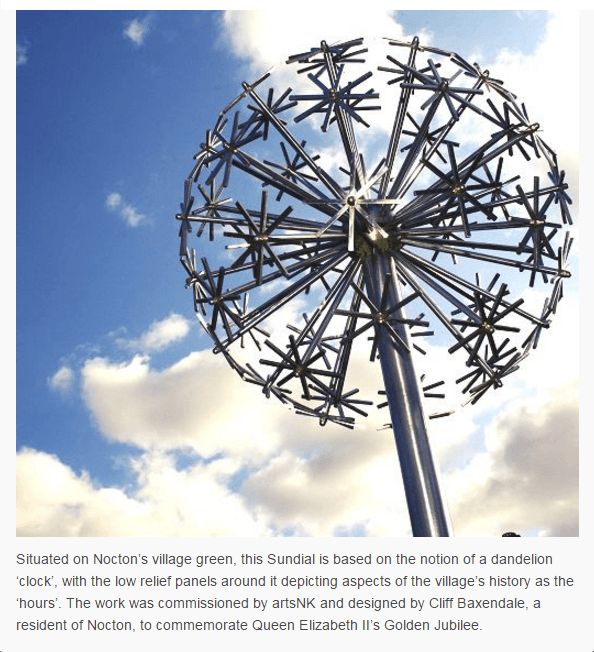 “We encourage as many people as possible to go and have a look. If you haven’t already told us which your Top 10 favourite heritage objects in Lincolnshire are, go to My Lincolnshire Collection to do so! Sections of this post have been reblogged from the Lincolnshire Echo website. 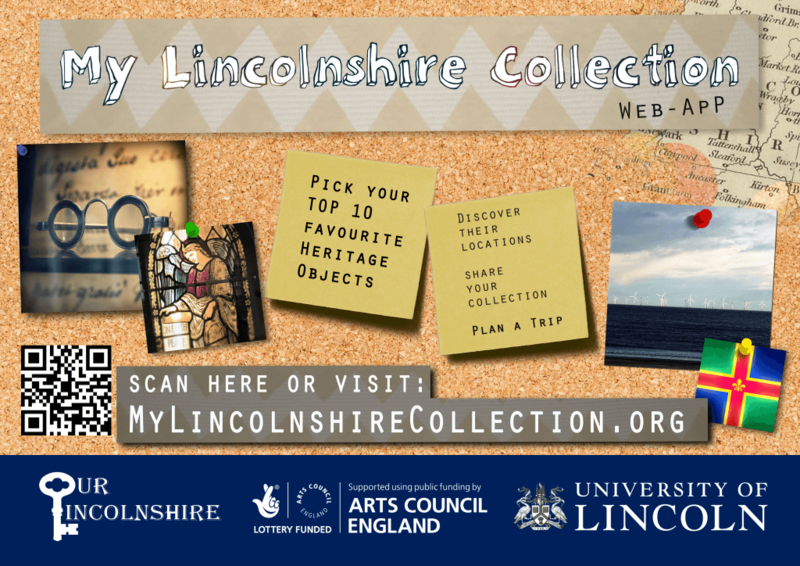 The University of Lincoln’s Our Lincolnshire heritage project invites residents and visitors to the county to try their new web-app ‘My Lincolnshire Collection’. 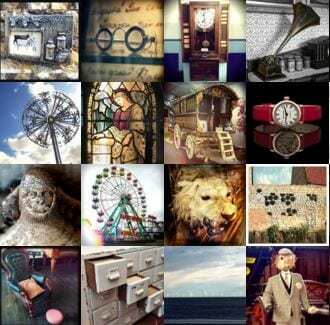 The Our Lincolnshire team, led by Professors Carenza Lewis and Matthew Cragoe, have now launched ‘My Lincolnshire Collection’, a creative web-app that provides a panel of 100 photographs of interesting and unusual objects from around Lincolnshire, and asks you to create a collection of up to 10 of your favourites. 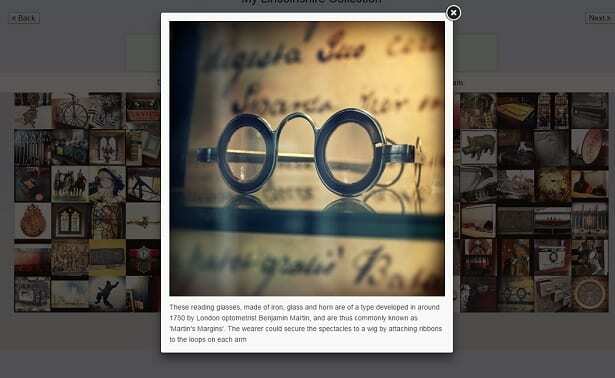 Each object is represented by a photograph and informative description to help you make your choices, and can be dragged from the panel on 100 into a selection bar at the top of the page. In acknowledgement of the feeling that the city of Lincoln sometimes dominates ideas and conversations about Lincolnshire’s heritage, the Our Lincolnshire team have tried to focus on bringing objects from lesser-appreciated areas of the county to the fore. 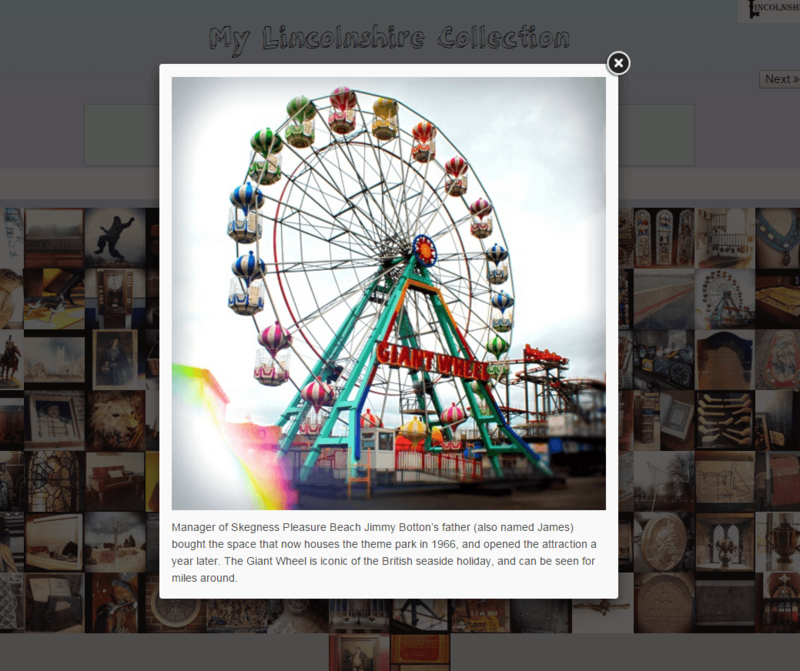 The app also includes a number of objects that may not traditionally be thought of as “heritage”, such as Skegness Ferris Wheel, Gainsborough Model Railway and a number contemporary artworks from North Kesteven. This sense of variety in both object location and type means that the My Lincolnshire Collection web-app has something for everyone to enjoy. 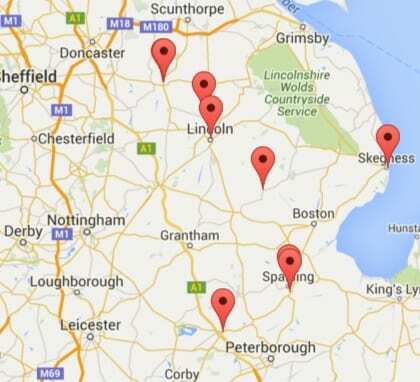 Once you’ve submitted your selections, ‘My Lincolnshire Collection’ will bring up a map of the county with the locations of your heritage objects marked, accompanied by links to their corresponding heritage sites where applicable. It is the Our Lincolnshire team’s hope that the app will enable and encourage Lincolnshire’s residents and visitors to explore more of their county, also allowing people to engage with their heritage in a new and fun way. 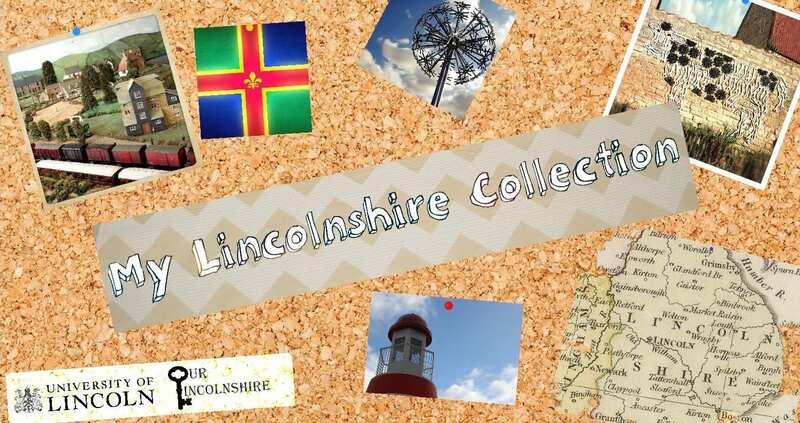 The selections made by users of the ‘My Lincolnshire Collection’ web-app will form part of a research report for the Our Lincolnshire project, as it will enable the team to gauge people’s perceptions of heritage, what about it is important to them and what it means to them. Please give the web app a go using the link below, and if you have any comments or questions please feel free to direct them to acruse@lincoln.ac.uk. Buzzfeed Quiz: Which TV Historian Are You? 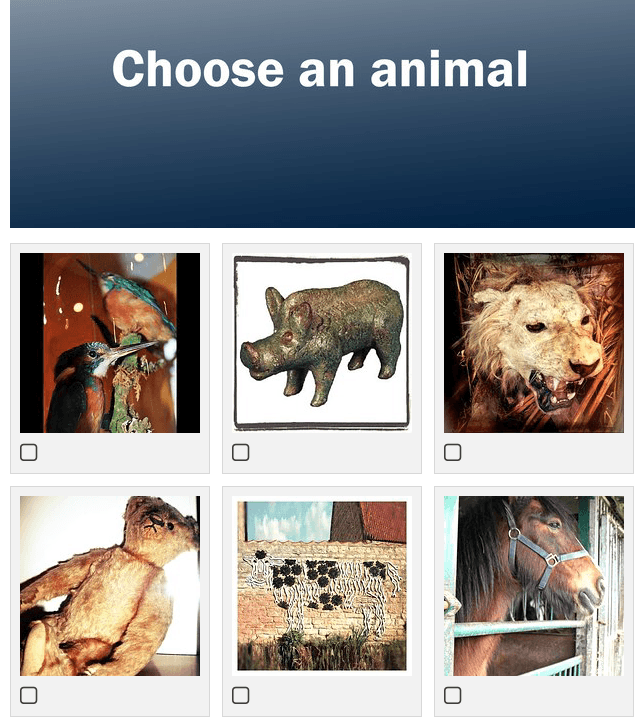 The quiz asks users to choose their favourite images from a selection of categories such as faces, windows and animals (as seen below). Many of the images used in the quiz have been taken from the My Lincolnshire Collection web app, launched last Friday on Siren FM. 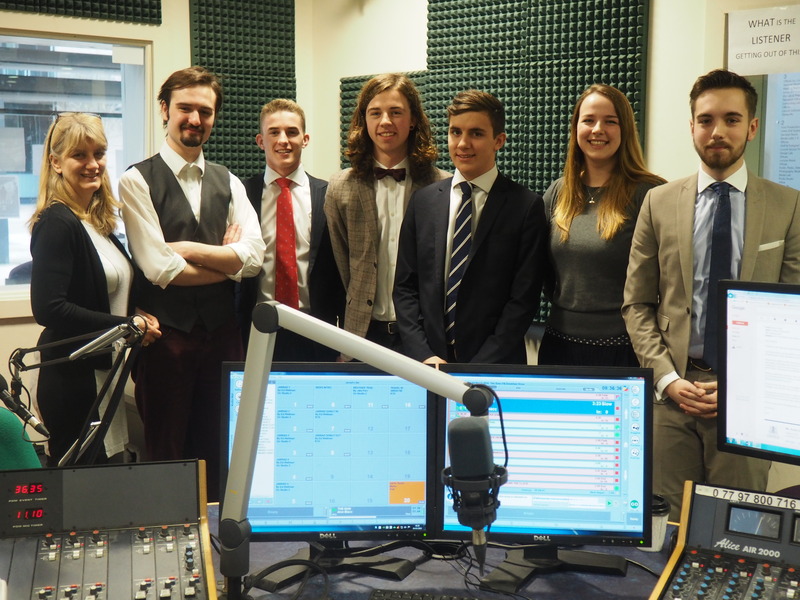 You can have a listen to our live launch here, and give the app a go here. And of course, join the thousands of people who have already found out which TV Historian they are with our Buzzfeed quiz, here.